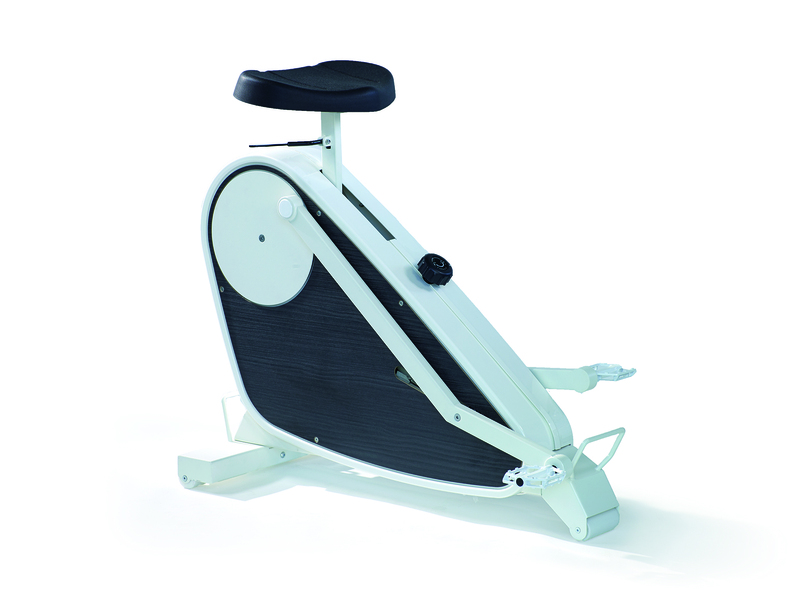 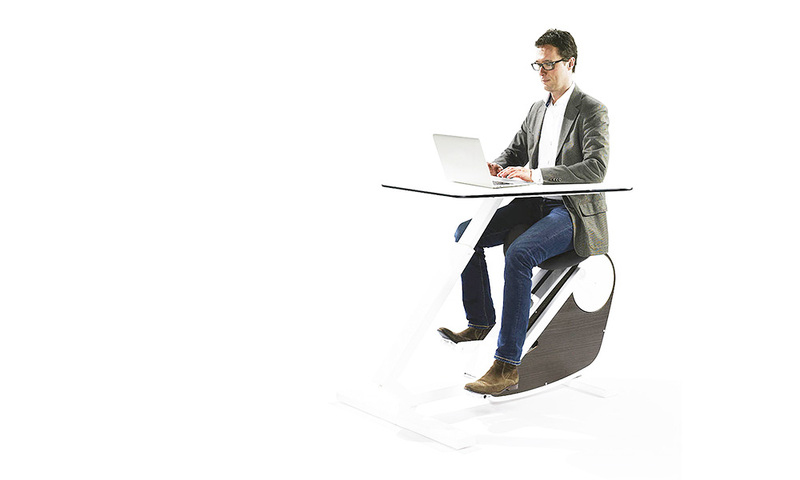 The Oxidesk is a flexible workstation which combines work and light exercise in one unit. 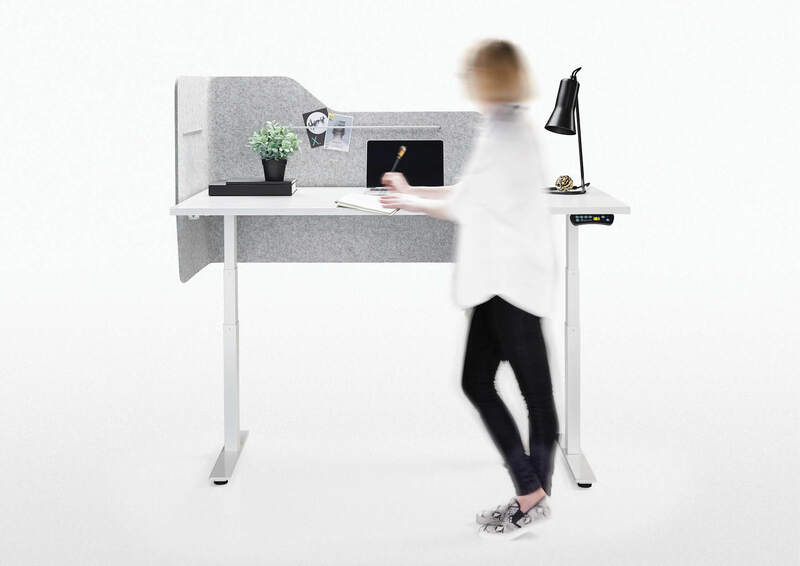 The Oxidesk is designed with movement in mind while allowing you to perform such daily tasks as phone calls, checking emails, light typing and reading. 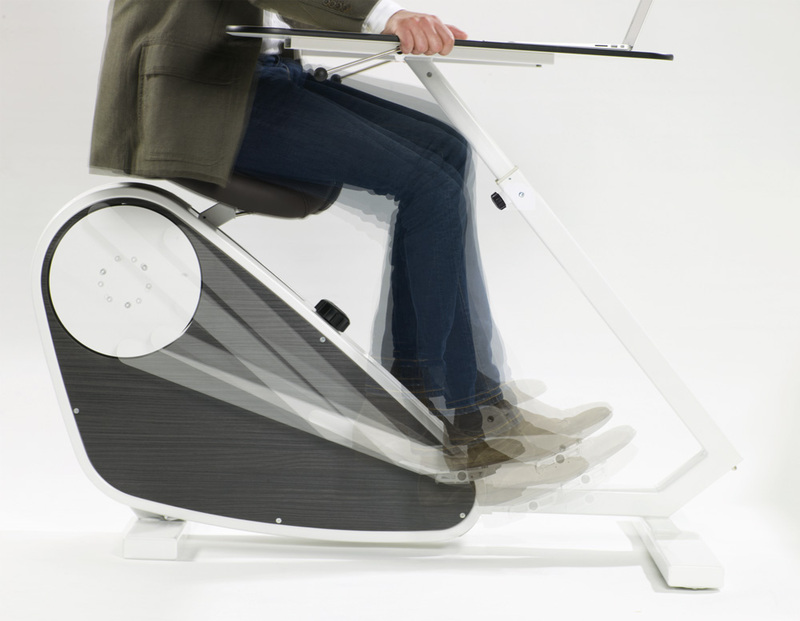 The movement stimulates the back and assists with the prevention of back problems, while the light exercise helps with blood flow, improving oxygen levels to your brain and positively impacting your productivity. 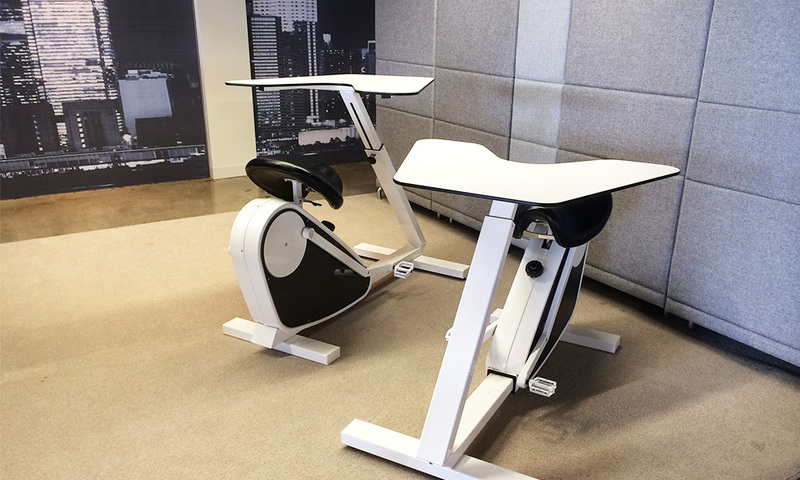 You work healthier and smarter at the same time. 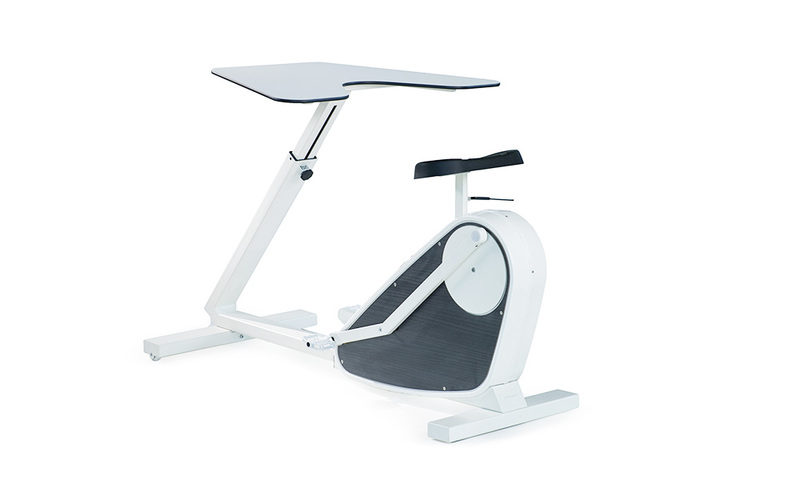 Easily adjustable to suit every individual, the OxiDesk is the perfect addition to any office. 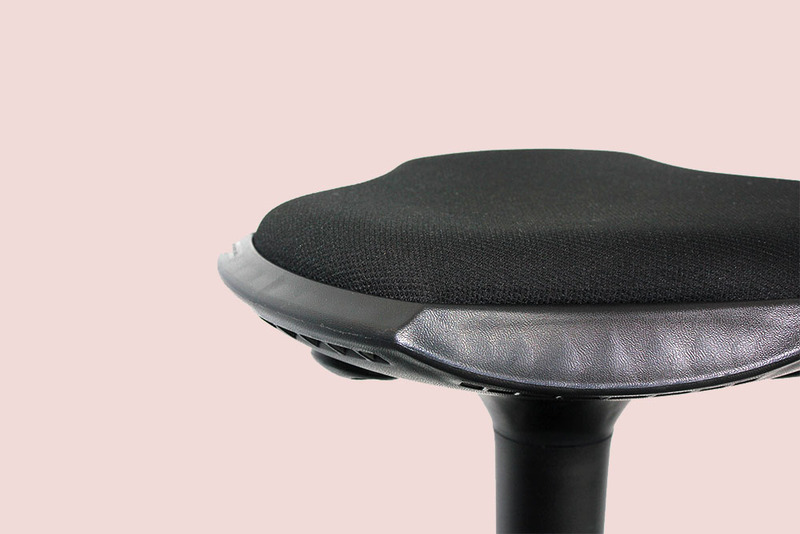 The Oxidesk comes with a large saddle upholstered in leather and the table top is made of compact laminate to ensure durability. 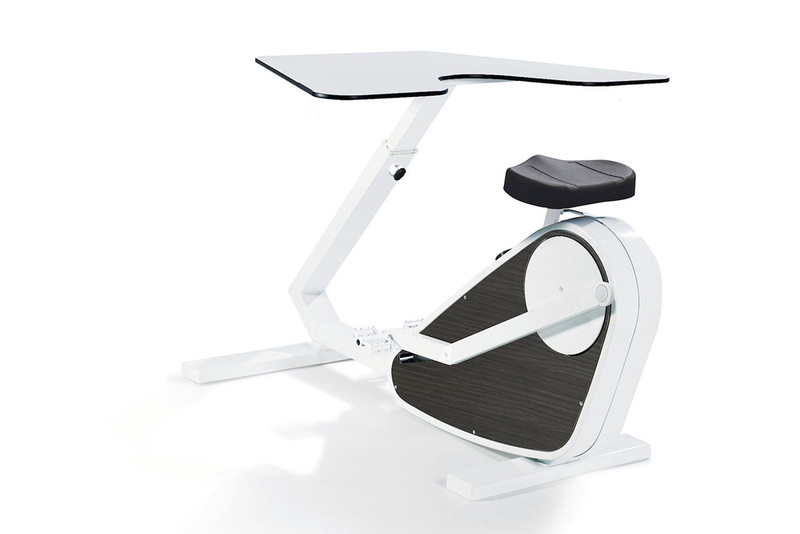 Table top and leg length are adjustable by 270mm and 200mm respectively.